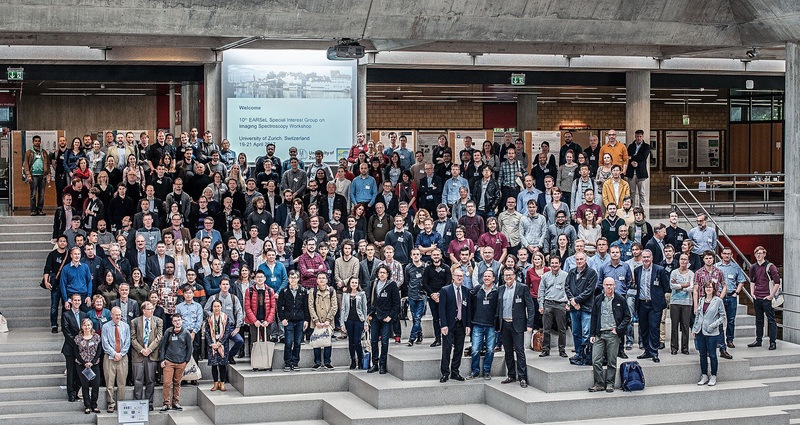 The 10th EARSeL SIG Imaging Spectroscopy Workshop was held during 19 – 21 April 2017 in the University of Zurich, Switzerland. The latest findings of the second phase of the URBANFLUXES project along with detailed methodological insights of the quantification of urban land cover using high and medium resolution satellites were presented. More specifically, Dr. Nektarios Chrysoulakis gave a thorough presentation of the spectral unmixing methodology on Sentinel-2 imagery based on urban material spectral library by WorldView II, that has been developed in the framework of URBANFLUXES project.